The Indian new car market seems to be taking a breather at the moment, down 6% year-on-year in January to 230,204 registrations. The top of the models ranking is very stable, with the Top 5 identical to the Full Year 2012 ranking, and the Top 4 100% Maruti. 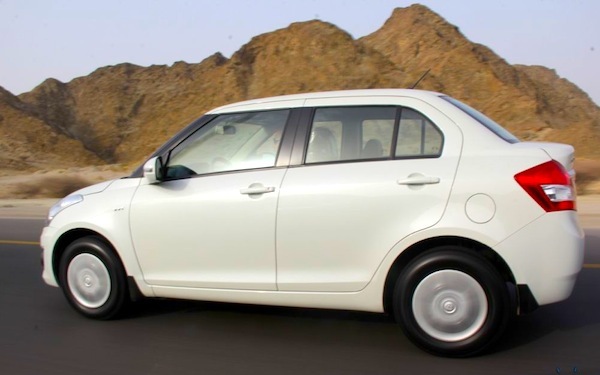 The Maruti Alto sells 28,685 units, its highest monthly volume since last March, the Maruti Swift is at its strongest since last May with 18,928 sales while the Maruti DZire delivers its 2nd best monthly volume ever below last May at 17,060 units and the Maruti Wagon R is back up 10 spots on December to #4. The Mahindra Bolero is down one rank to #5 but at 10,659 sales it’s its third time above 10,000 monthly units in the last 4 months. 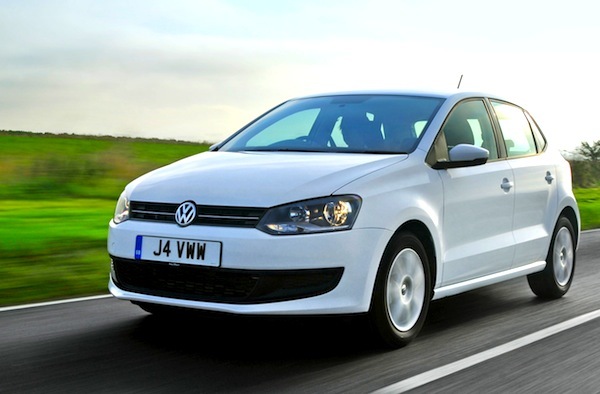 The Hyundai i20 is up 4 spots to #6, the Hyundai Verna up 9 to #14, the Volkswagen Polo is up 12 to break its ranking and volume records in India at #15 and 4,579 units. 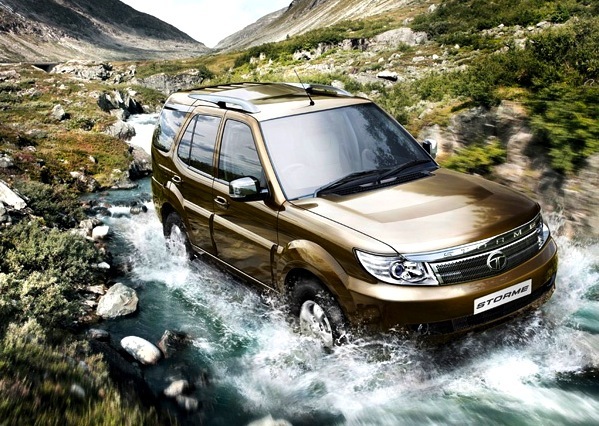 The Mahindra Quanto is still gearing up to a best-ever 2,954 sales and the Tata Safari lodges a 2,000+sales month for the first time thanks to the Storme version. We welcome a new model in the Indian ranking this month: the Chevrolet Sail Sedan lands directly at #45 with 836 sales, while the SsangYong Rexton breaks into the Top 60 for the first time at #51 and 457 units. Reversely, the Tata Nano falls further down the Indian sales charts: down 32% on December and a horrid 81% year-on-year to #37 and 1,504 sales, its 2nd worst ever month after the 1,202 units it sold in November 2011. Full January 2013 Top 60 models and Top 12 brands Ranking Tables below. India April 2013: Maruti DZire threatens Alto for pole position!